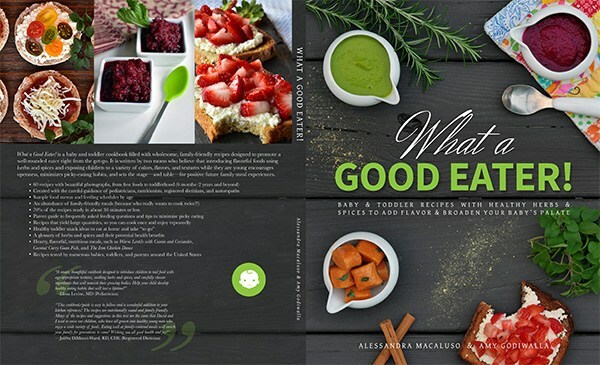 Just like me, a lot of my readers and podcast listeners have picky eaters that come in kidlin form, and Ali Macaluso and Amy Godiwalla have come up with a fantastic cookbook/instructional of homemade recipes for babies and kids called What A Good Eater. I decided to make Spinach and Goat Cheese Mini Muffins and Turkey Cutlets, which I felt would appeal to us grown ups as well. I was right! These two were very good, the Turkey Cutlets having Indian spices to make them an interesting twist on turkey sliders (no bun, duh). 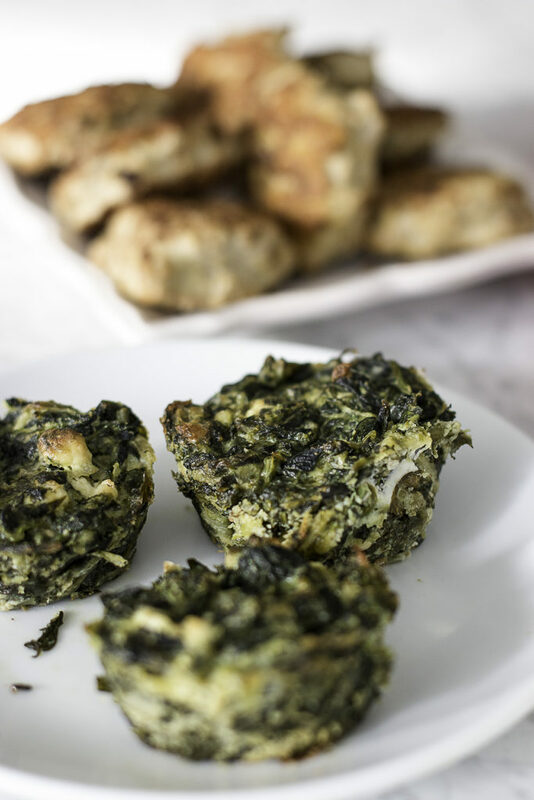 The Spinach and Goat Cheese Mini Muffins were addictive. I can see making these and keeping them on hand for snacks because I enjoyed them both warm and cold. It was important that I find recipes that appeal to an NSNG grown up but will also appeal to kids. 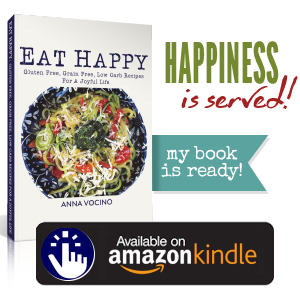 For those of you with families that might not be NSNG but you are, I whole heartedly recommend What A Good Eater–we always are trying to figure out ways to get the chil’ren to eat more real foods! 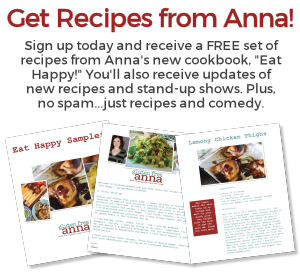 Check out Ali and Amy’s site What A Good Eater. Also, I received an Infinity Jar and a Vidalia Chop in the mail, which I’m looking forward to working with and reporting back to you guys! In a large skillet, melt 2 tablespoons of butter over medium heat. Add shallots and sauté until soft and translucent, about 3–5 minutes. Add garlic and sauté for 1 minute, stirring continuously to prevent burning. Add frozen spinach and water. Cook the spinach until thawed, stirring occasionally. Set aside. In a medium-sized mixing bowl, whisk the eggs. Add the cheeses, pepper, thyme, and nutmeg. Add the spinach mixture to the bowl, stirring to combine until fully incorporated. Grease your mini-muffin tins using the remaining 1 tablespoon of butter. Fill each muffin tin ¾ full of the mixture. Bake for 20–25 minutes or until the sides appear lightly browned. Once cool, gently run a knife around the circumference of each muffin to loosen and remove it. If you have only 1 mini-muffin tin, repeat the process with the remaining mixture. To store, place them in small airtight containers and refrigerator or freeze.